Pets are welcome at Perry's Crossing Apartments. Our pet friendly Perrysburg, OH apartments are ideally located close to the necessities of pet ownership and we offer you the convenience of an on-site dog park. Go for a walk at nearby Woodlands Park after your pet’s next vet appointment at Perrysburg Animal Care or pick up some treats at PetSmart before spending a quiet weekend at home. 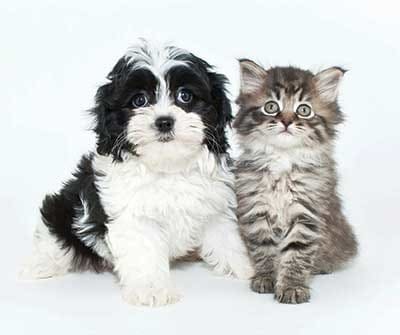 Want to know more about the pet friendly apartments for rent at Perry's Crossing Apartments? Contact us today. We can’t wait to meet you and your furry friend!